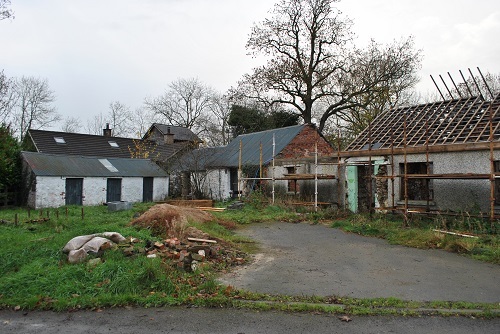 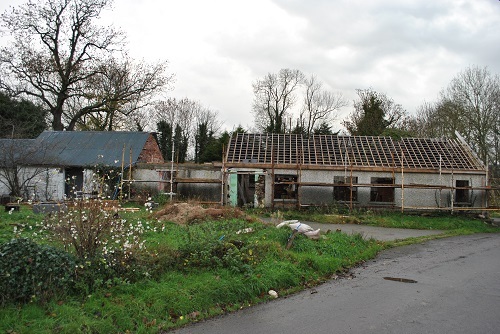 Excellent Redevelopment Opportunity On Spacious, Level Site Situated In Pleasant Rural Location Approx. 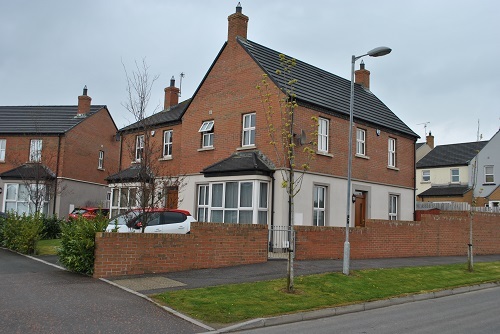 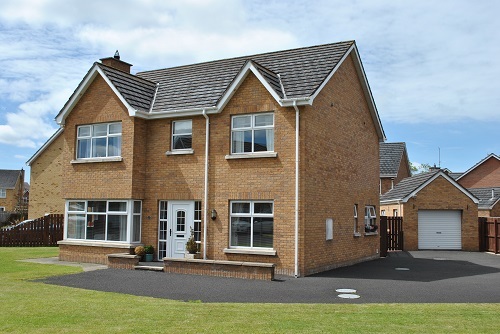 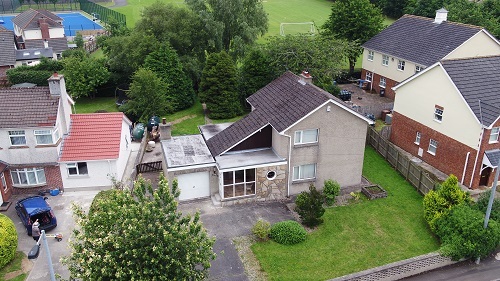 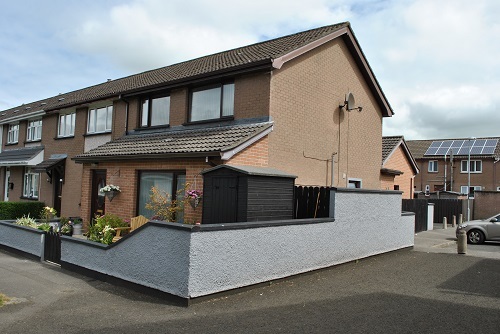 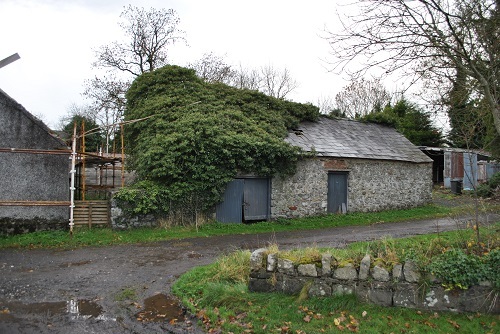 2.5 Miles From Limavady With All Amenities Close At Hand. 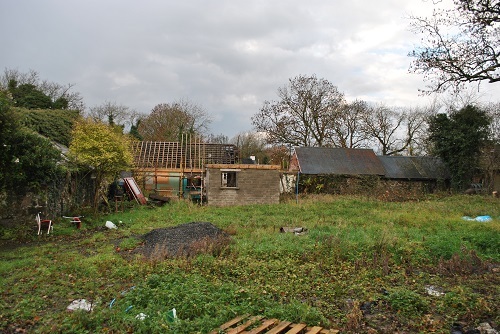 Please contact me about 96 Bolea Road.